You saw a short hands-on preview of the FlexPai last week, now a few new videos have surfaced showing the smartphone and hybrid tablet being tested. 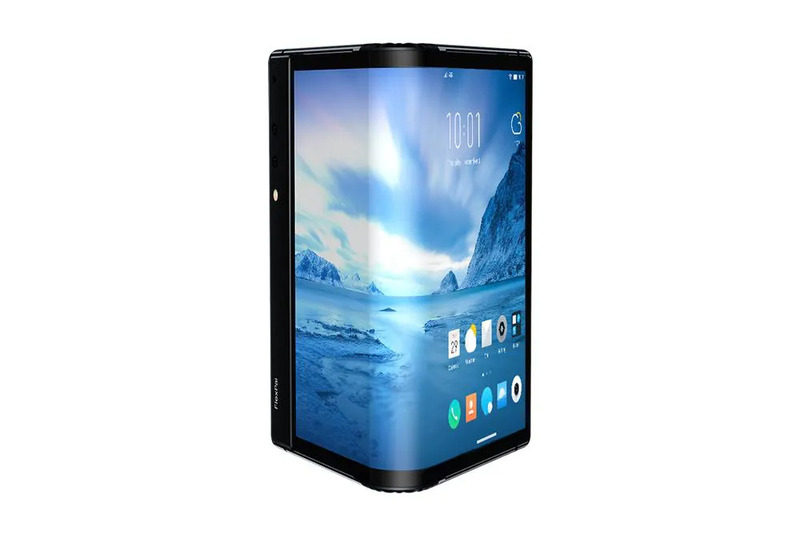 Priced from $1318, this 7.8-inch hybrid device can fold a full 180°, transforming from a tablet into a smartphone, powered by a 2.8Ghz, eight-core Qualcomm Snapdragon processor, up to 8GB of RAM, as well as 128GB of internal storage. Continue reading for another video and more information. “Still, this is much more about the hardware innovation of making a virtually unbreakable AMOLED display, with a reasonable enough battery that can sustain the folding process. 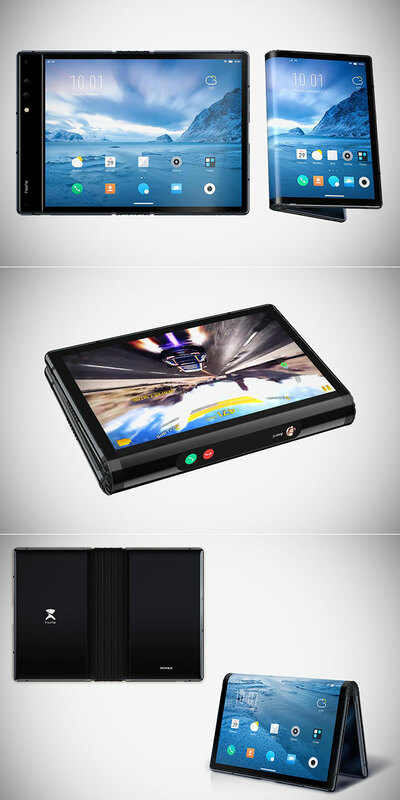 Royole says the screen can withstand being folded 200,000 times,” reports The Verge.